It’s official! Filming has finally begun on Top Gun 2, the long-awaited sequel to the original 80s classic. How do we know? Tom Cruise has shared one of the first official pictures on his Twitter account. Cruise appears in the photo dressed in one of those iconic jumpsuits, staring off into the distance above a caption that simply states ‘#Day1’. 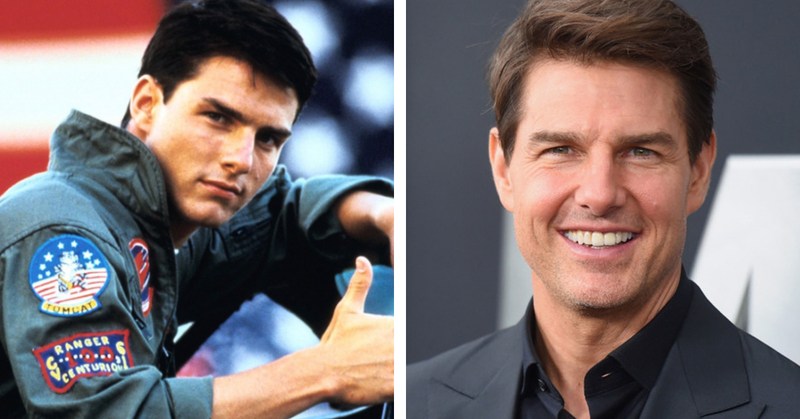 So it’s fairly safe to assume that fans won’t have too long to wait before they’re watching Cruise reprise his role of Pete ‘Maverick’ Mitchell in the forthcoming sequel. 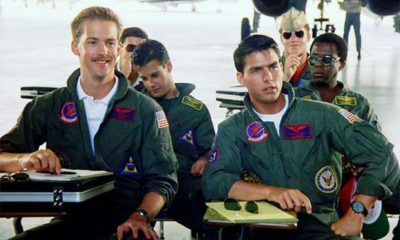 The original film saw Maverick and his wingman Nick ‘Goose’ Bradshaw (played by Anthony Edwards) rise through the ranks at the Top Gun school. 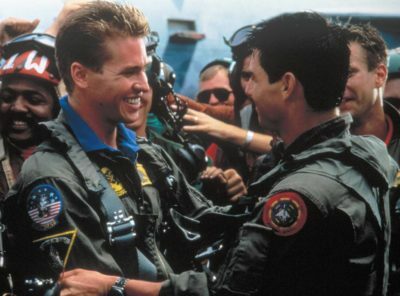 Maverick’s daring aerial stunts and his famous rivalry with fellow pilot Tom ‘Iceman’ Kazansky turned the film into an iconic 80s hit. 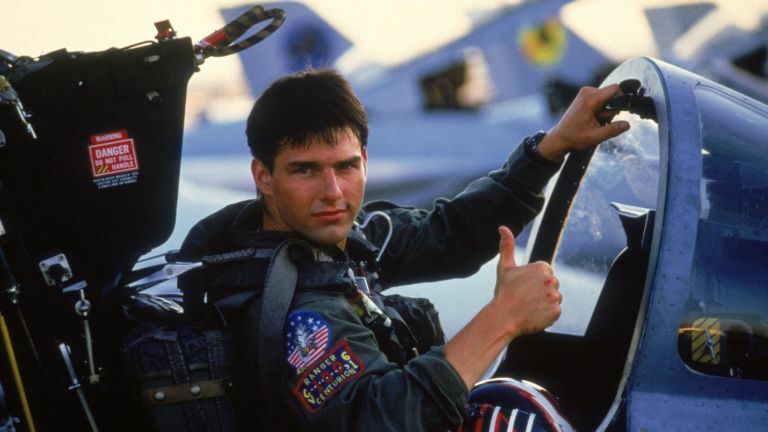 Now it seems that Maverick is back and ready for some new adventures in the sky! And although Goose won’t be making an appearance due to his untimely death in the original film, rumour has it that his son Riot will be ready to step up instead. According to the cast detail, Riot is a 20-something guy with ‘all-American good looks’ who ‘rode a football scholarship to an Ivy League degree’. For now it’s unclear who will be playing Riot. But fans of the original will no doubt be excited to see Maverick and the rest of the gang back in action.